What Factors Go Into Owning a Self Storage Facility? New construction and modern design features have really helped reinvent the self storage industry. With improvements in location accessibility, climate-control in units, and convenient features like online bill pay, the self storage industry offers their customers a private, secure, and temperature regulated space to store their things. With the rising popularity of self storage, investors are increasingly looking towards contemporary design features and modern amenities to stay ahead of the game. For investors looking to play, Affordable Family Storage explains how self storage units can be a profitable and beneficial business adventure. Are Self Storage Facilities Profitable? Whether you buy an old facility to tear down and rebuild or scout for the next hottest location, people are always needing extra storage space. Even large cities that are already saturated with different storage solutions have a need for a modern, updated facility. With a self storage facility, an investor can realize a higher return on investment (ROI) and quicker cash flow than other real estate ventures. They can also assume a lower element of risk in economic declines. This is all due to lower breakeven occupancy ratios associated with self storage facilities. Operating costs for a storage facility can range from $2.75 to $3.50 per net-leasable square foot, compared to $3.5 to $5 per square foot for other real-estate properties. This makes building and maintaining self storage facilities a cheaper investment alternative than other rental facilities, like apartment complexes or office spaces. What Goes Into Building a Self Storage Facility? A lot less goes into building a self storage unit from the ground up than goes into other projects, like apartments and office space. To get started, however, first you must complete a market analysis to determine what your desired location can bring you in occupancy potential and determine what competition surrounds you. Always check for zoning laws that may apply to your property. With this analysis, you must also consider requirements your facility may need to better serve customers. This can be anything from single or multi-story facilities to the number of climate controlled units needed. If you plan on building a storage unit in high humidity areas, you may want to consider increasing the number of temperature regulated units you provide. 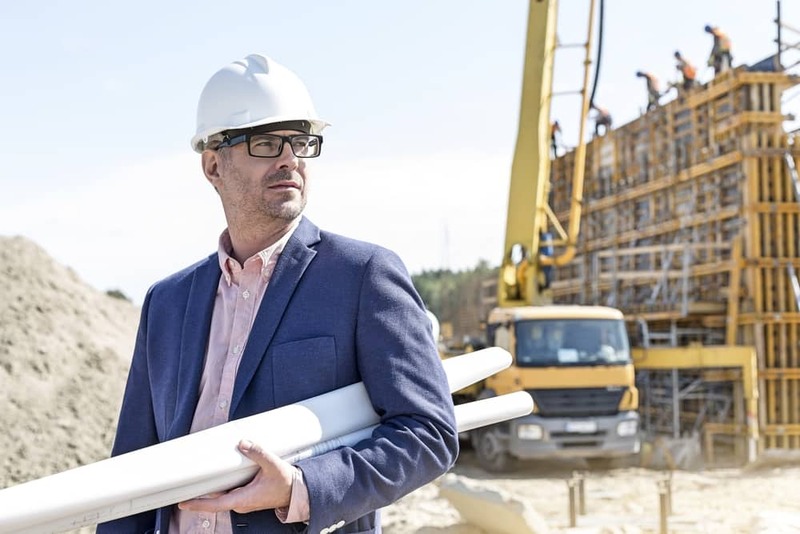 From there you can contract an architect and begin discussing designs and site improvements that will impact the overall cost of building your facility. Once you create a construction budget, secure financing, and obtain the necessary permits, you may begin building and start to make money! Affordable Family Storage in Billings, MO has been there and done that. Owning and operating high quality self storage facilities can be a profitable, trendy investment. Here at Affordable Family Storage, we encourage you to check out our facilities in person or on our website for more research on what a self storage facility has to offer you.